Come join us for our weekly Parent group. Here you can access help and support from our charity. Alongside professional help from our Community Care Manager Claire who is a qualified social worker and our Centre Manager Michelle. This is not only for support but for you to get to know other parent/carers in the area who may be in a similar position. 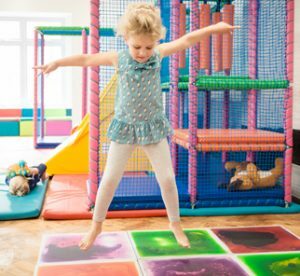 We also encourage you to bring any little ones or children as we have activities and a soft play they can access while you enjoy a cup of tea or coffee, we may even throw in a biscuit. We run the last Wednesday of every month 10am till 12pm term time only. If you would like further information, please contact us via the website or by phone.